The Saudi Agricultural Exhibition 2018 organized by the Riyadh Exhibitions Company (REC) Ltd. under the patronage of H.E. Eng. Abdulrahman Al Fadley, Minister of Environment, Water and Agriculture, is set to take place from October 7 till 10, 2018. The exhibition will focus on the agricultural sector and the more than SAR 200 billion investments in the industry as a result of the government’s economic diversification policy. The event, which will be held at the Riyadh International Convention and Exhibition Center, will also tackle job and other investment opportunities in agriculture. 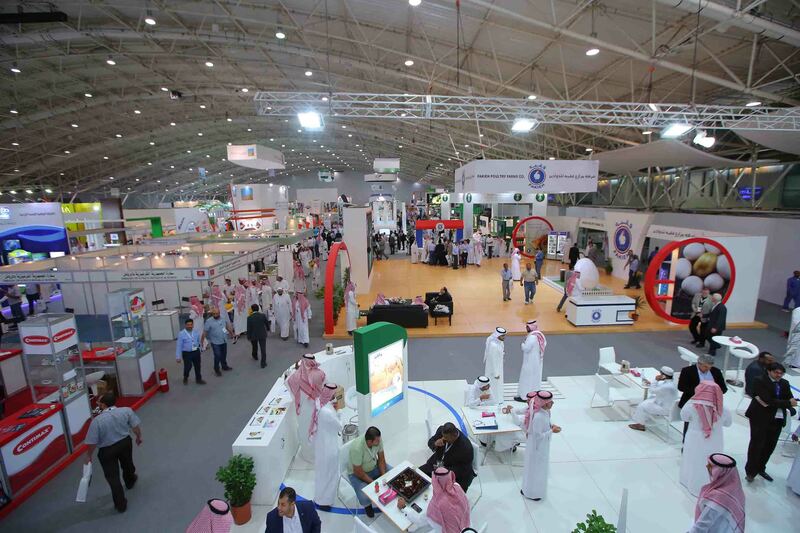 The strategic 37th Edition of the Saudi Agriculture Exhibition will also play an important role in promoting the growth of the local agriculture by highlight key industry, with the government allocating SAR 92 billion for food security and self-sufficiency. The event will also put the spotlight on organic agriculture, stockbreeding, and fish farming as critical to the Kingdom’s food security. The Saudi Agricultural Exhibition 2018 will be held in conjunction with the Saudi Agro-Food; The 25th International Trade Show for Food Products, Ingredients and Technologies; the Saudi Food Pack; The 8th International Trade Show for Food Processing and Packing. 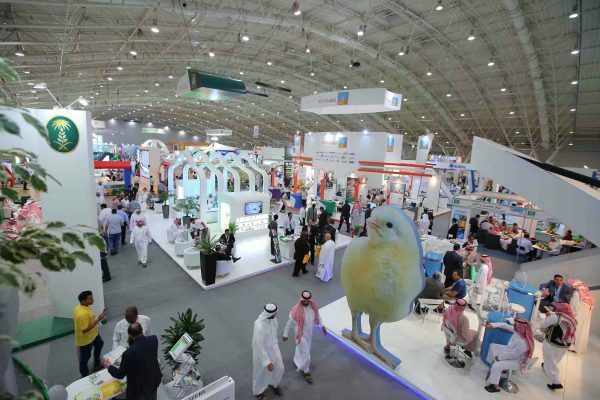 The four-day Saudi Agricultural Exhibition 2018 will also feature one-on-one meetings between investors and agricultural leaders, followed by technical workshops to be attended by renowned consultants and researchers. Several workshops will take place during the event such as “Date production’ and ‘Natural Additives for Natural Feeds’ topics.